Is it possible that the first day of school is upon us already?! Oh my this summer did fly by! 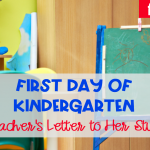 While parents and teachers have so much on their minds in preparation for the big day, our little ones have a whole other set of worries inside of them…those first day jitters! This Jitter Juice Recipe is sure to help! 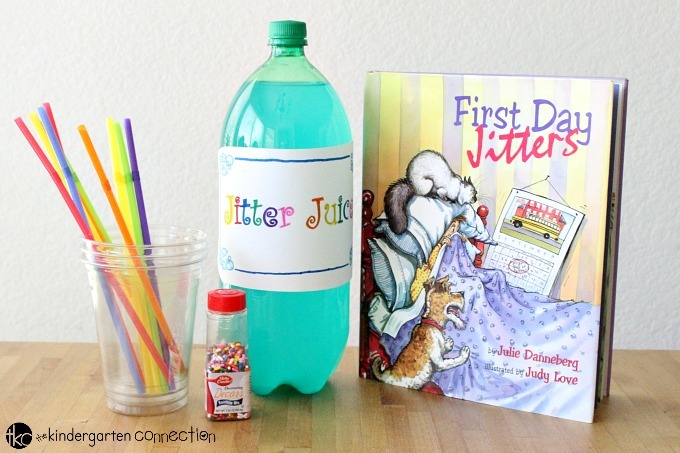 One of my most favorite ways to get those first day of school jitters out is to read the hilariously funny and unpredictable children’s book called, “First Day Jitters,” and then create the most delicious Jitter Juice Recipe to take away those butterflies in our bellies! 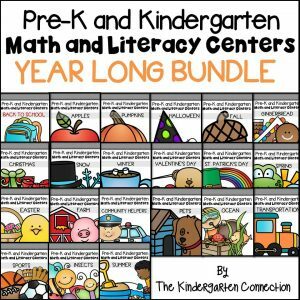 Pair this with our Back to School Centers! 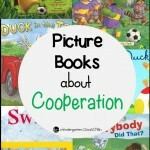 If you haven’t read this storybook yet, it is a must! I don’t want to spoil the ending for you but I will tell you that there’s a BIG surprise at the end. 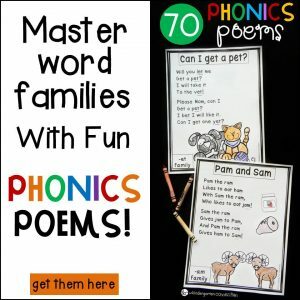 A surprise that will, without a doubt, help the little ones in your life through those first day jitters. 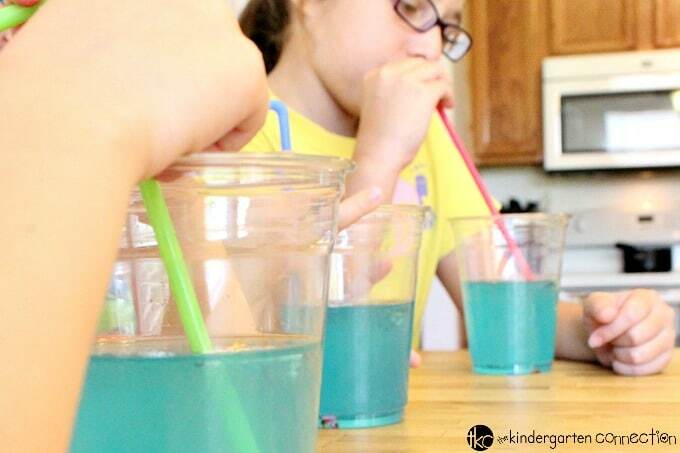 After you’ve read, “First Day Jitters” to your children, then you must make them this delicious Jitter Juice Recipe! It won’t disappoint! 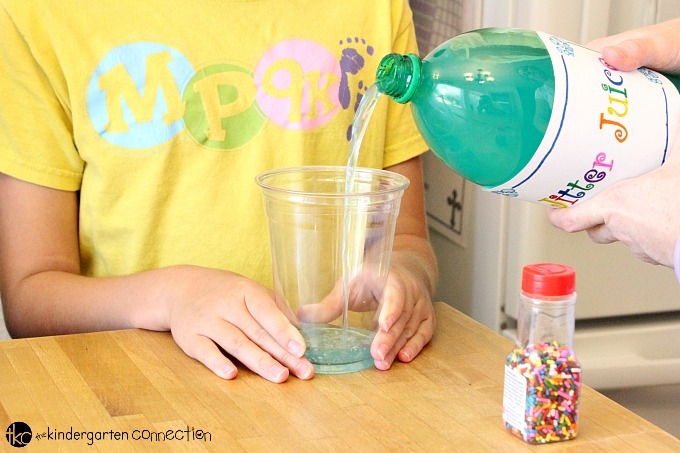 Whether you are making this tasty drink at home with your own kids or in the classroom, we have all the tips and tricks you need to make it an awesome experience for your kids, including a printable of the ingredients and a fun poem. 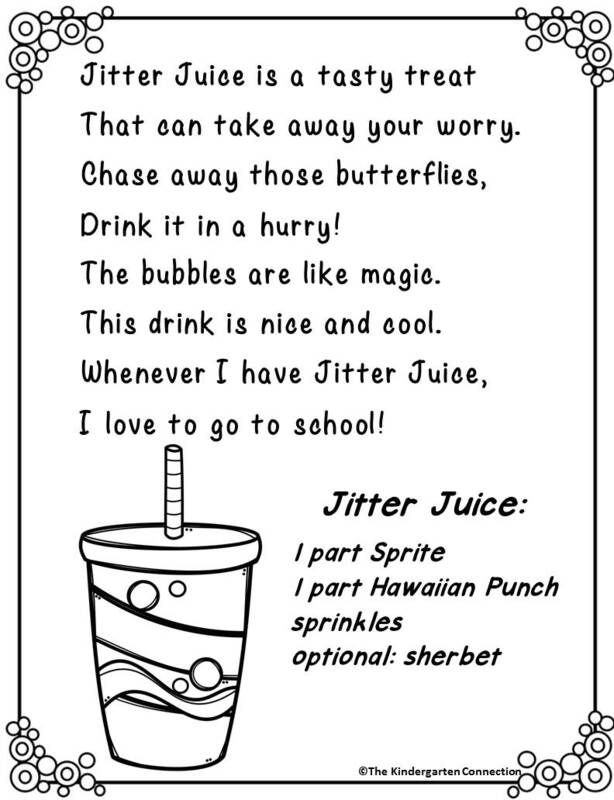 As we dump our special ingredient inside our tasty treat, we also recite our Jitter Juice Poem! 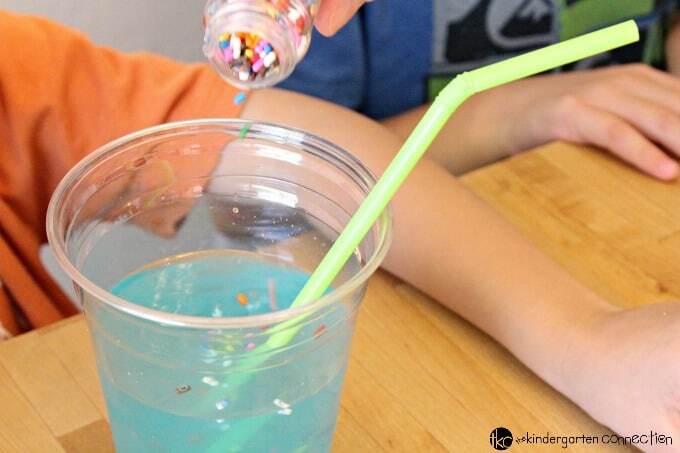 Serve in a plastic cup with a silly straw! Here is our version of a Jitter Juice poem – we have even put it in a downloadable pdf for you via the yellow button at the end of the post- we’ve also included the recipe AND label! This is perfect to print and color at school on the first day, and send home in case parents want to make it too! Ready to tell those jitters goodbye? 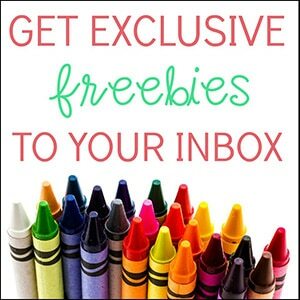 Grab your label, poem, and printable recipe by clicking the yellow button below. 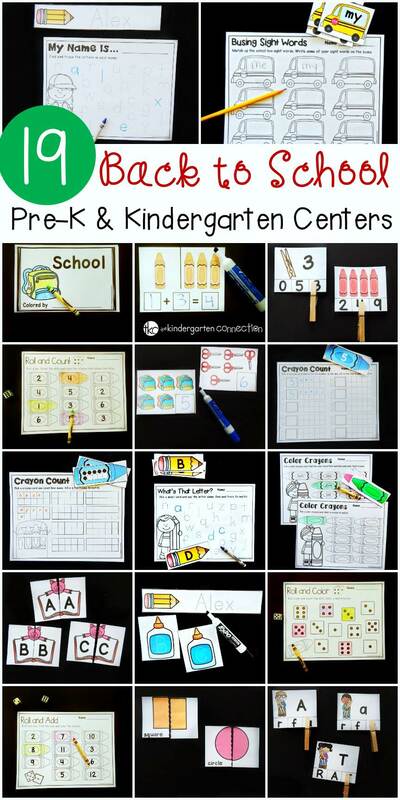 Then, hop over and snag your set of print and play Back to School Centers! Hi! Thank you so much for making this! I noticed that when it downloaded it only came in black and white. The label is not in color. I thought I’d let you know. HI Nastacia! The printable for the label is a black and white design – in the pictures in the post it was colored with marker 🙂 I will update the post directions with that info though so that others are aware it is black and white before downloading. 🙂 Hope you enjoy jitter juice with your kiddos too! 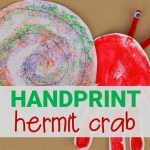 I am obsessed with this idea and I want to do it with my firsties! Do you ever get worried that parents might be mad about giving them a sugary drink? Or maybe a student has a reaction? Just wondering! I’m new to my school and just want to be careful haha. Great questions! I usually serve a very small amount to each student and I’ve never had an upset parent. 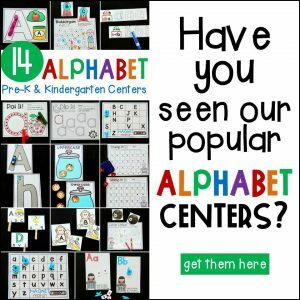 They actually comment how creative and fun an idea it is for getting rid of those first day jitters. You should definitely check the ingredients for the Jitter Juice mixture you use and make sure there aren’t any food allergies in your class. Especially since food allergies are so common. Have a wonderful start to your school year! I do object! How about talking about the jitters and then exploring healthy ways to deal with them, like “shake them out” with dance, movement, physical activity. Or great time to teach deep breathing, yoga prayer, or other healthy ways to self calm. You are teaching them to calm their anxiety with an unhealthy drink, food, sugar. Bad habit that has potential to lead to obesity and addictions. Adorable that you call them “firsties”! You can add word play by asking them, “Are you firsty?” Then give them a drink! When in the day do you do this in your day? During snack in the afternoon or earlier in the day, perhaps morning? Wonderful idea!!! This is a great question. I like to first read the story, “First Day Jitters,” in the morning when it makes the most sense for the schedule. Then we prepare the Jitter Juice and recite the poem together. It seems to be a great start to the day for us! Have fun and enjoy! Alternative: 100% fruit juice diluted with sparking water. This will not cause jitters. The Sprite and Hawaiian Punch drink will. Hi Paige! Love that idea for an alternative for those who choose not to use soda or punch – thanks for sharing!